interaction. 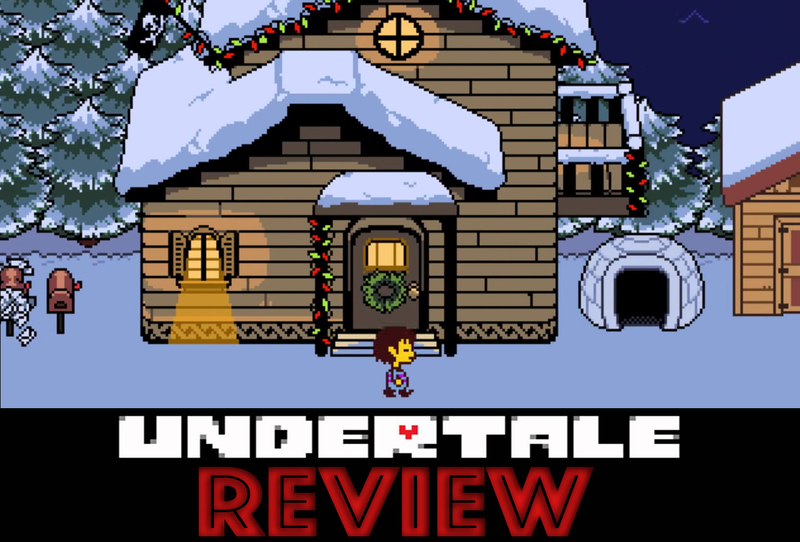 Perhaps one such game is Undertale, an indie RPG created for PC and Mac and released on September 15, 2015. Now I don't usually cover PC and Mac games but I came across a review so eloquent and passionate for the game that I just had to share it. This review is from Youtube user "BasedVidya" and it was quite visceral and compelling. 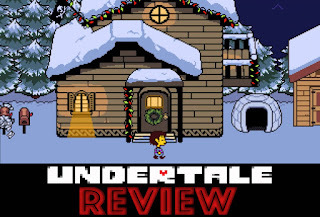 The review was so compelling in fact, that it caused me to buy the game myself on steam. Perhaps it will cause you to have a similar reaction. Regardless, check it out FOOS and Enjoy.